This shop on Post Road in Plover will you get you jived with a cup of their joe roasted in-house and brewed fresh just for you. The best part of this place? They donate $1 for every pound of coffee sold to a community organization. 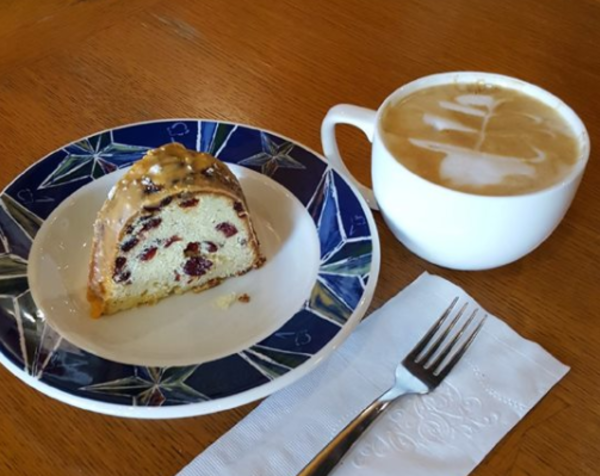 This cozy coffee and bakery shop is a staple for Pointers being so close to campus. 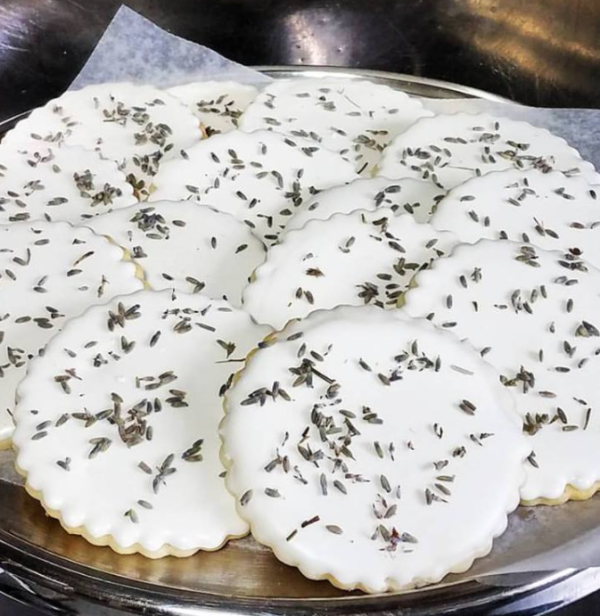 Glance at the themed latte board and order one of the specials, maybe even indulge in a baked good like a lavender lemon butter cookie. Caffeine isn’t just for coffee. 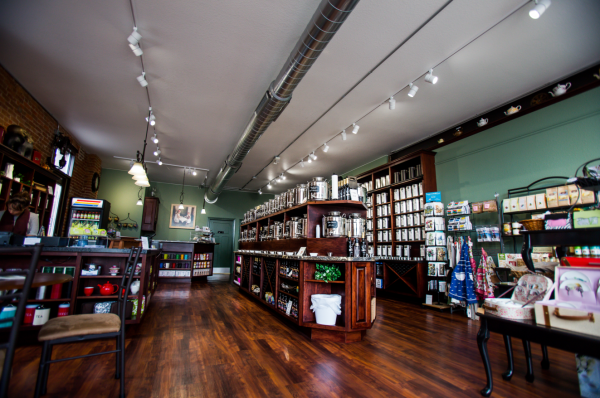 Check out this amazing specialty shop with over 170 traditional and specialty teas from countries around the world. Come sample and smell your favorites such as Jasmine Dragon Well Pearl or browse their quality oils, vinegars, and teaware. If you’re in the Amherst area check out this nifty hangout. Try their dirty vanilla chai malted freeze or a fruity lemonade. What’s different about this coffee shop is that they serve dinner on Friday and Saturday nights, so definitely stop by to try their pork loin with blueberry herb sauce. 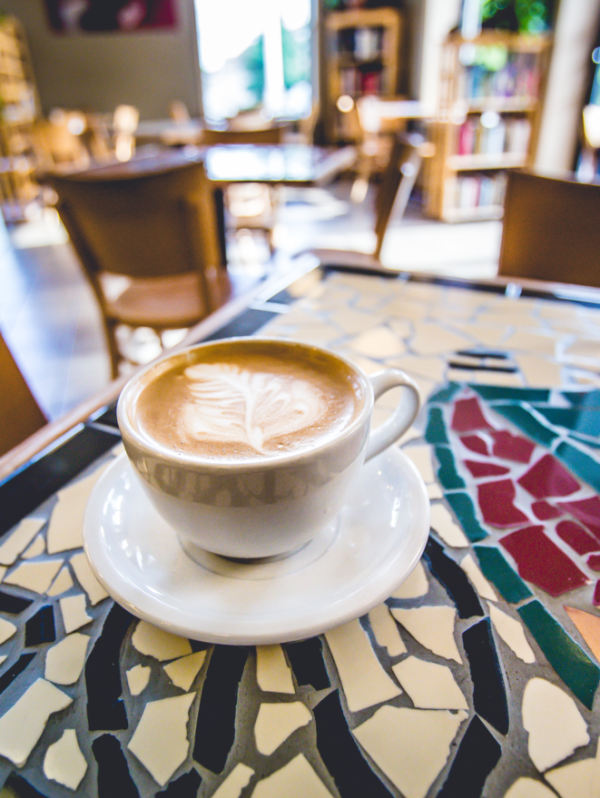 This café takes pride in using fair trade organic coffee imported from the southwestern hemisphere, and they also use solar power to offset their energy usage. Try one of their smoothies made from real fruit and locally produced honey, or taste one of 16 flavors of ice cream they have on display. Not quite a coffee shop but a java connoisseur must see. They wholesale their colorful coffee to businesses but their tasting room is open on the weekends. 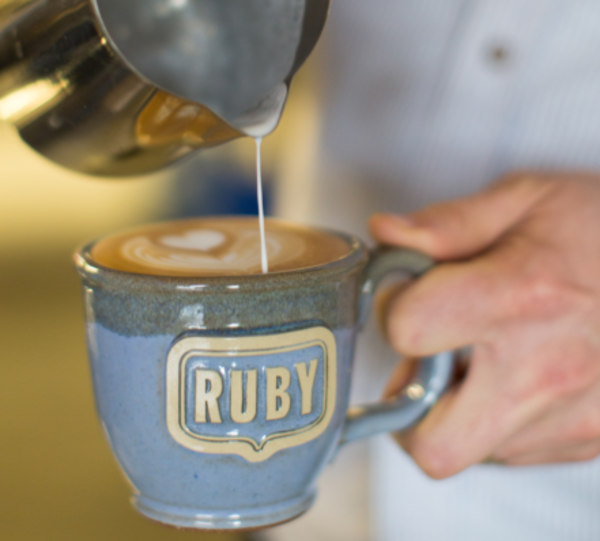 If you’re not usually a fan of black coffee, you will be when you try Ruby’s. 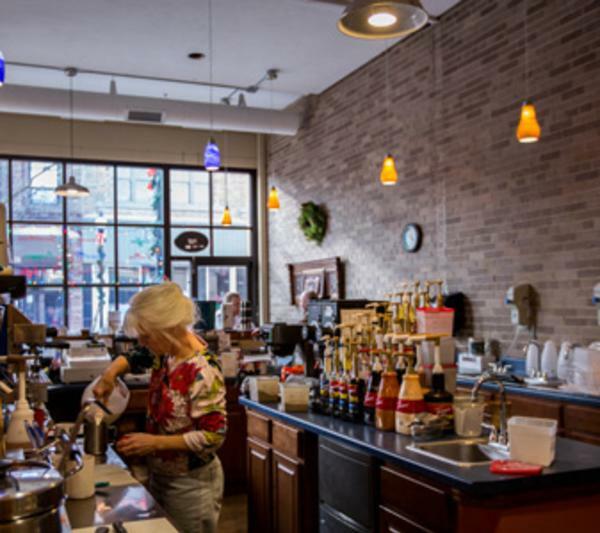 The trip to Nelsonville to visit the tasting room is well worth it for their quality coffee. 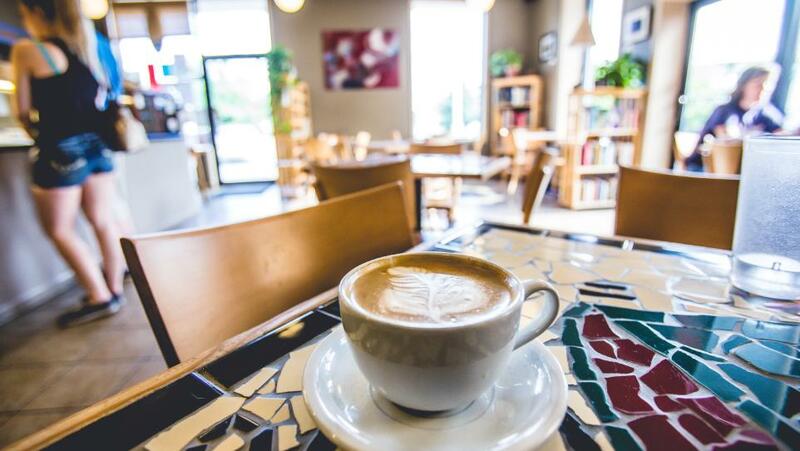 When you’re taking a stroll in downtown Stevens Point stop in this cafe to enjoy authentic drinks made with pure, natural ingredients and try one of their delicious breakfast options or sandwiches made to order when you visit. They also support the arts by featuring performers and displaying local artist work. 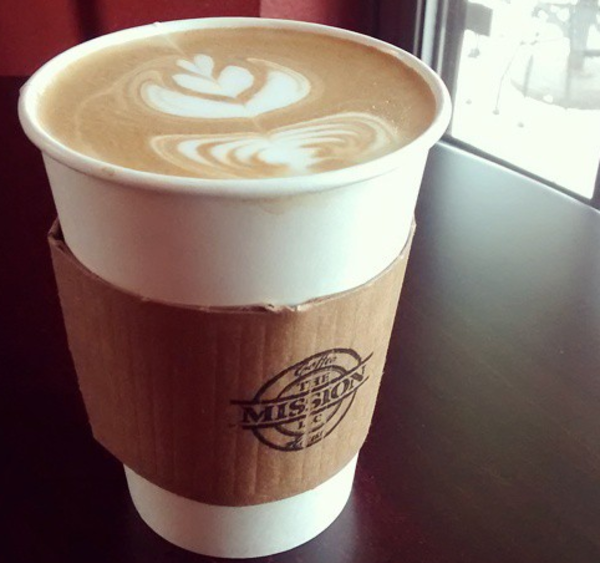 Want to see more coffee and tea places in the Stevens Point area? 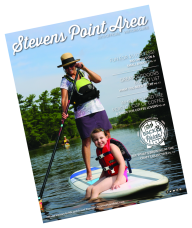 Check out the complete listing on our website here.